Ronny Daley Enterprises is a business property development company with the focus on renovating and bringing business to the Columbus area. 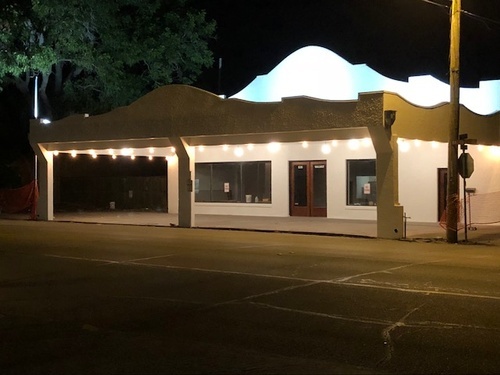 The Daley Family has owned the historic Harbert Garage building located at 535 Walnut Street since the early 1980's and Ronny is in the process of renovating it. 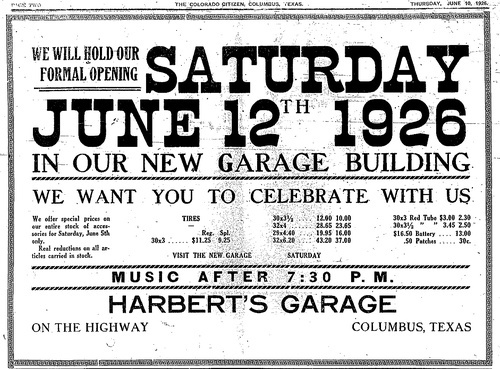 The Harbert Garage originally opened in September of 1913 and moved to their new building on Walnut Street in 1926. The garage was the local Greyhound bus stop serving the needs of many armed forces passengers during the war. The garage has been featured in several movies filmed in Columbus. Ronny is renovating the building with hopes of bringing a brewery, distillery, or winery to town. He also envisions a restaurant as part of the building and is excited about being a part of renovations and visions of growth for the downtown Columbus area.